Why were these two characters missing from Avengers: Infinity War? By now you’ve probably seen Avengers: Infinity War and wondered, what just happened? A lot happened and even more was left to digest, wonder and ponder as we await the release of Avengers 4 next year. One of the biggest and most burning questions from the third Avengers movie was why two key members of the crew were mysteriously missing. Before I continue, I must offer up a spoiler warning. If you have not seen Avengers: Infinity War, be warned. The movie was quite vague as to why Hawkeye and Ant-Man were missing. When Thanos threatens to decimate half the population, you’re telling me two of Earth’s Mightiest Heroes are somewhere on a remote farm or on the streets of San Francisco doing nothing? Something’s up here and I’m here to find out why. I decided to piece together the events from Captain America: Civil War, the last time these two characters were on screen together, to Avengers: Infinity War (and slightly beyond) to understand where the hell Hawkeye and Ant-Man were during the battle with Thanos and his cronies. Let’s get the obvious out of the way. The reason for the impromtu absence by Ant-Man and Hawkeye is explained early on in Avengers: Infinity War. During the part when Captain America and crew return from Scotland to the Avenger base for the first time since the events in Civil War, Black Widow relates Scott Lang and Clinton Barton are missing because they took plea deals to get back to their families. However, seeing as both Land and Barton are never ones to shy away from a little bit of crime, specifically when the world is in danger, I didn’t really buy this excuse. It obviously plays a role, but my guess is there is more to each of their story. 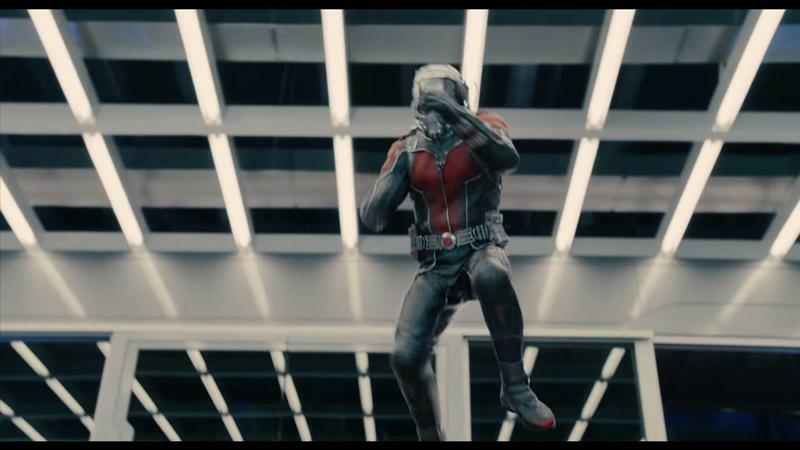 So why was Ant-Man missing? 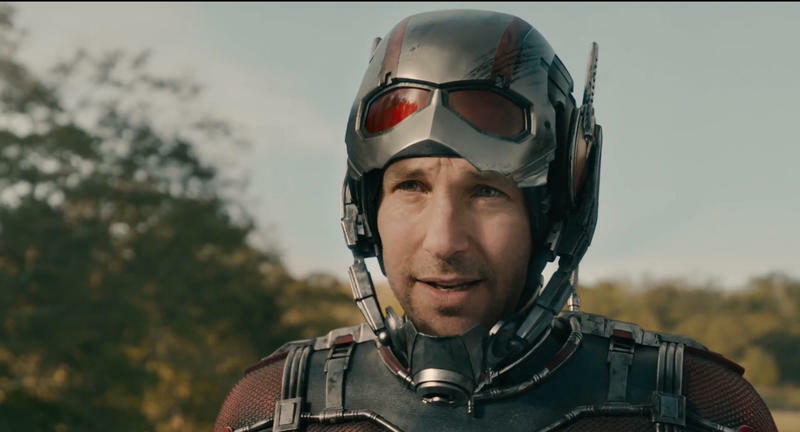 Scott Lang has only been in two Marvel Cinematic Universe movies to date: Ant-Man and Captain America: Civil War, so him missing from Infinity War wasn’t too surprising. That being said, it’s hard to believe he wouldn’t want a piece of the action. The world was in danger, including the thing that matters most to him: his daughter. Yet when there is trouble, he’s nowhere to be found. When we last saw him in Civil War, he was locked up in the Raft, a massive high security prison in the middle of the Negative Zone meant to house dangerous characters. At the very end of the movie, Captain America is in the process of breaking him out along with Scarlet Witch, Falcon and Hawkeye (more on that later). 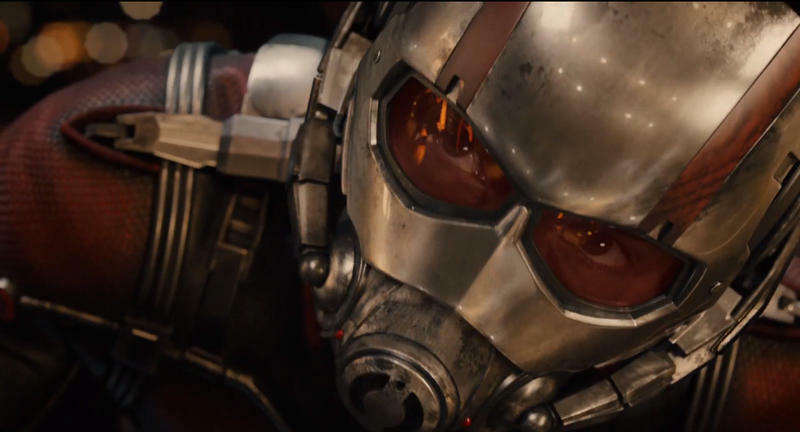 We know he succeeds at doing so, but Ant-Man’s whereabouts are unknown over the next two years in the MCU’s timeline. The next time we see him is in the trailer for Ant-Man and the Wasp, which is the major piece to the puzzle. Marvel has kept details about Ant-Man and the Wasp quite discreet, but judging from the first two trailers, Lang is dealing with the aftermath of his actions in Civil War. 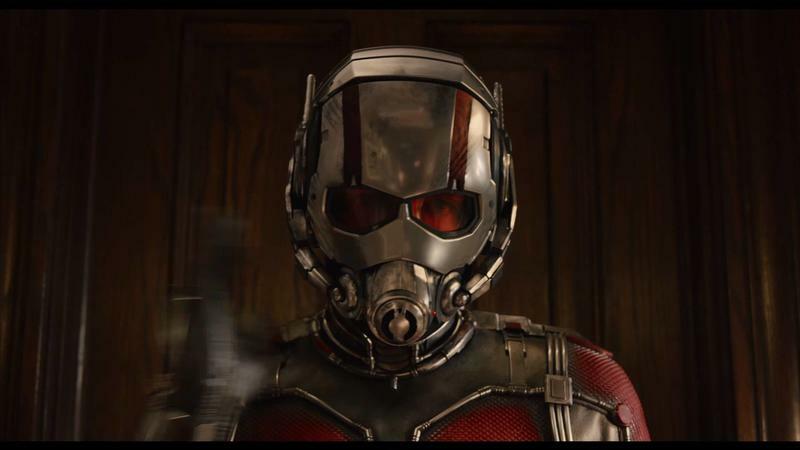 He’s now under house arrest and Hank Pym and Hope van Dyne (aka the Wasp) are on the run. The bigger question, however, is when the movie takes place. There are two schools of thought that either peg the movie as taking place right before or during the events of Infinity War. I tend to think it’ll be a mixture of both; the movie will take place before the events in Infinity War and end when it is happening. Given the subatomic quantum realm will be a big plot point, that may very well be where Ant-Man and the Wasp are during the events of biggest battle Earth has experienced. 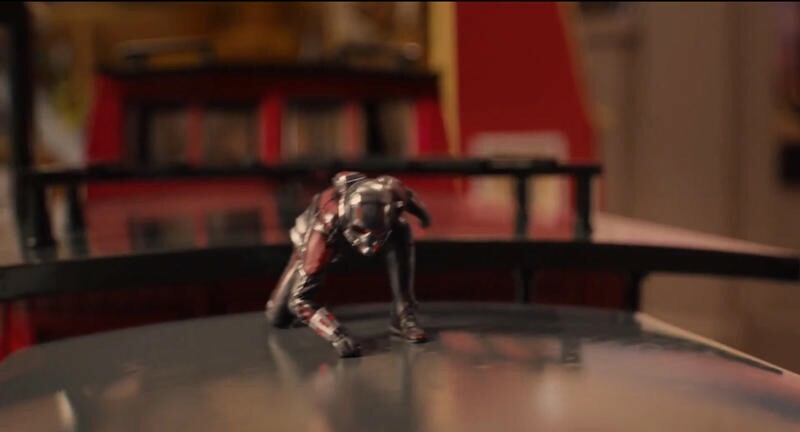 The theory that makes the most sense is that Ant-Man and the Wasp somehow get stranded in the quantum realm, sidelining Ant-Man for the climactic battle with Thanos here on Earth. 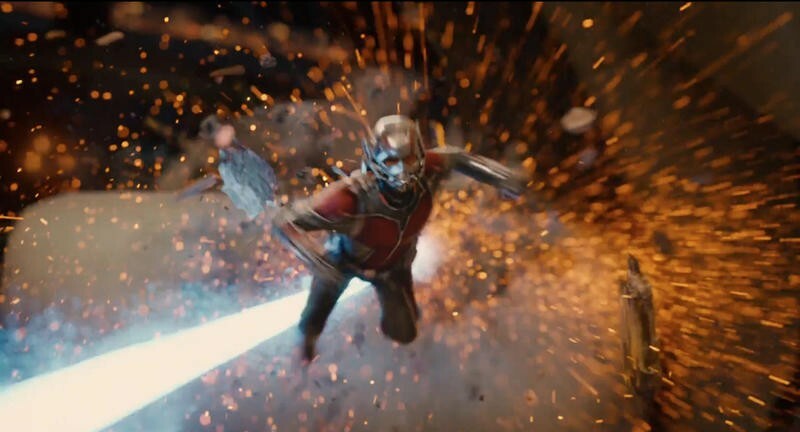 We do know that both characters will be in Avengers 4, so at some point in Ant-Man and the Wasp, they will somehow figure out how to get back to the real world, only to have to deal with the downfall of Thanos killing off half the population, after which they’ll have no choice but to join the remaining Avengers and take the battle to Thanos. Hawkeye’s big absence is a little easier to figure out. He has been in four MCU movies: Thor, The Avengers, Avengers: Age of Ultron and Captain America: Civil War. The latter two explain why Clint Barton is missing in action. 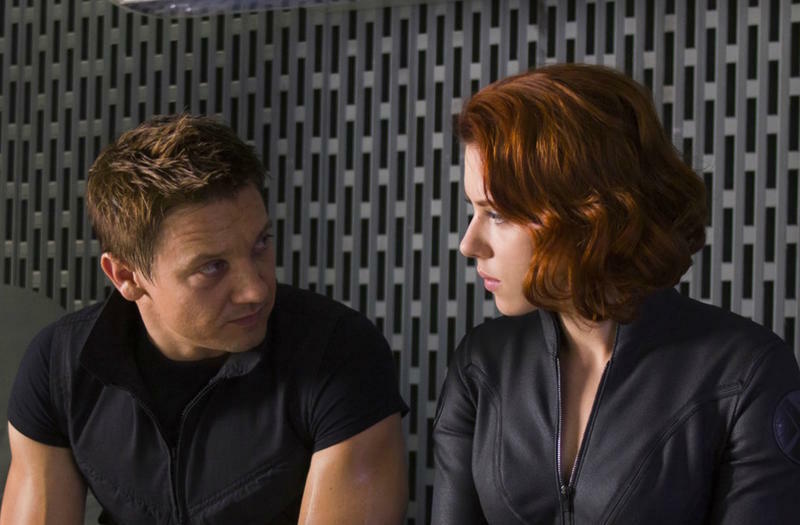 During Age of Ultron, audiences find out that Hawkeye has a family. His wife, Laura Barton, is pregnant while another two kids are running around seeking attention. It becomes very clear that Hawkeye has something else to live for beyond just being an Avenger. 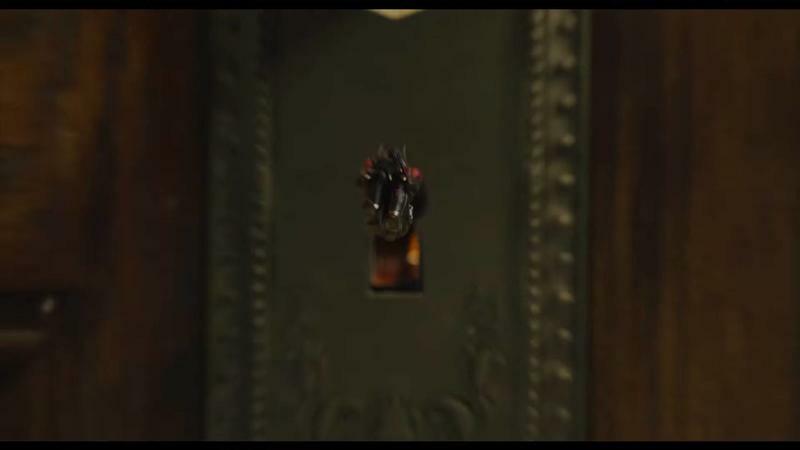 Needless to say, the scene when he is almost gunned down by Ultron leaves an indelible mark on him. He isn’t protected by super armor, other worldly abilities or norse god lineage. He’s human and can die almost too easily. After Age of Ultron, Clint Barton puts away the bow and arrow and retires, but it’s a short-lived retirement, as Captain America talks him into joining his group of defected Avengers in Civil War. Things don’t go as planned and Hawkeye ends up in the Raft, along with Scarlet Witch, Falcon and Ant-Man. They do end up getting busted out by Captain America by the end, but almost getting killed and then locked up was probably the last straw for Hawkeye. There comes a moment when you have to think of your family first. Hawkeye then takes a plea deal with Thunderbolt Ross to return to the States and his family and calls it quits from the Avengers for good after the events of Captain America: Civil War. It explains why he’s been missing in Marvel movies for the past two years. However, when half the world is turned to dust and possibly even the family you wanted to protect, you have to act. For some reason Hawkeye doesn’t and I want to know why. Unfortunately he doesn’t have his own movie coming out in the next year to shed some light on his backstory. 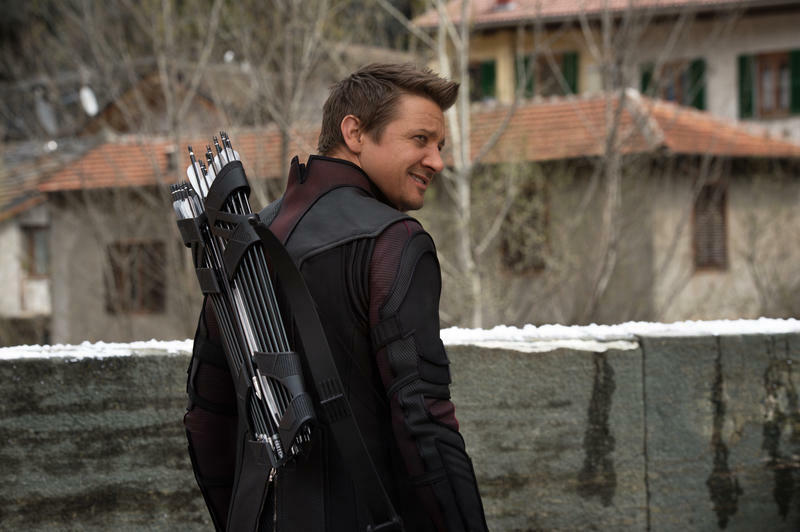 Like Ant-Man and the Wasp, we know Hawkeye will return for Avengers 4, and we can’t wait. I’ve always felt he’s been an underrated hero and has gotten a raw deal in the Avengers. He’s certainly not in the mix for worst Avengers characters. All he gets is a bow and arrow while a character like Falcon gets rocket-powered wings. How is that fair? 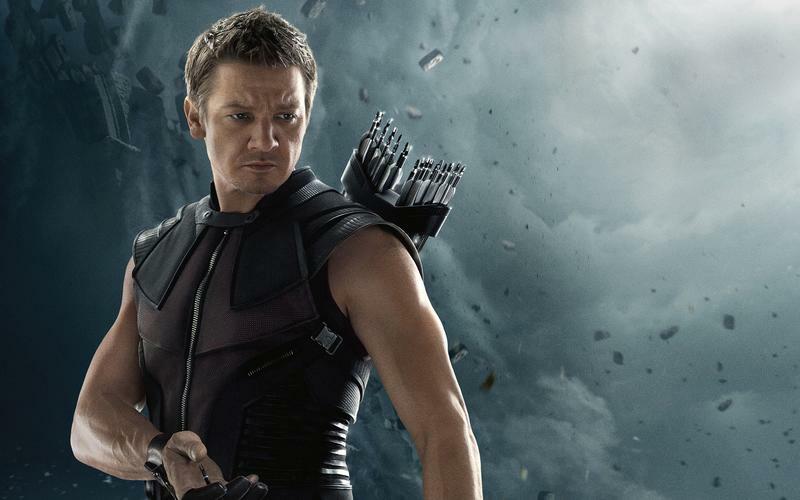 It sounds as if Hawkeye will get properly rewarded in the future, according to Marvel president Kevin Feige. We just have to wait a year.